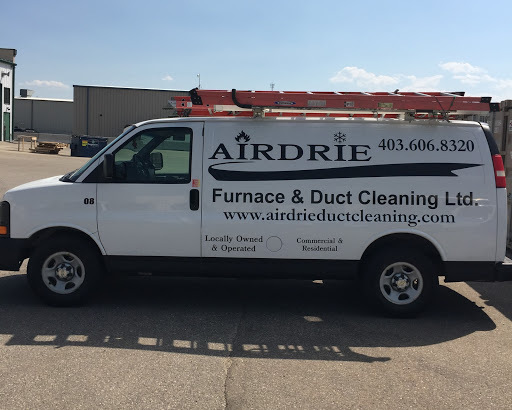 Home › Alberta › Airdrie › Association Or Organizations Near Me in Airdrie › Airdrie Furnace & Duct Cleaning Ltd.
Airdrie Furnace & Duct Cleaning Ltd.
About Airdrie Furnace & Duct Cleaning Ltd.
We Are The True Specialists in Furnace & Duct Cleaning. Formerly known as Airdrie Enerclean, we have been serving Airdrie and surrounding areas since 2009. We pride ourselves in making sure the job is done right the first time, and every time after. We are QUADCA certified and use the latest in furnace and duct cleaning equipment. Our technicians are highly trained in the field and happy to answer any questions you may have. We provide both residential and commercial services and provide free quotes. We use a flat rate, all inclusive pricing model so you know everything is going to be cleaned for a reasonable price. No Hidden Fees and No Surprises. Just a thorough clean of your HVAC system. Give to Airdrie Furnace & Duct Cleaning Ltd.